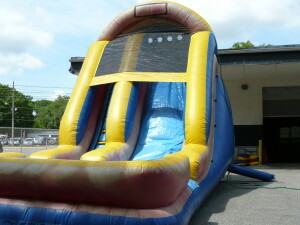 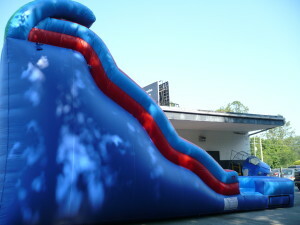 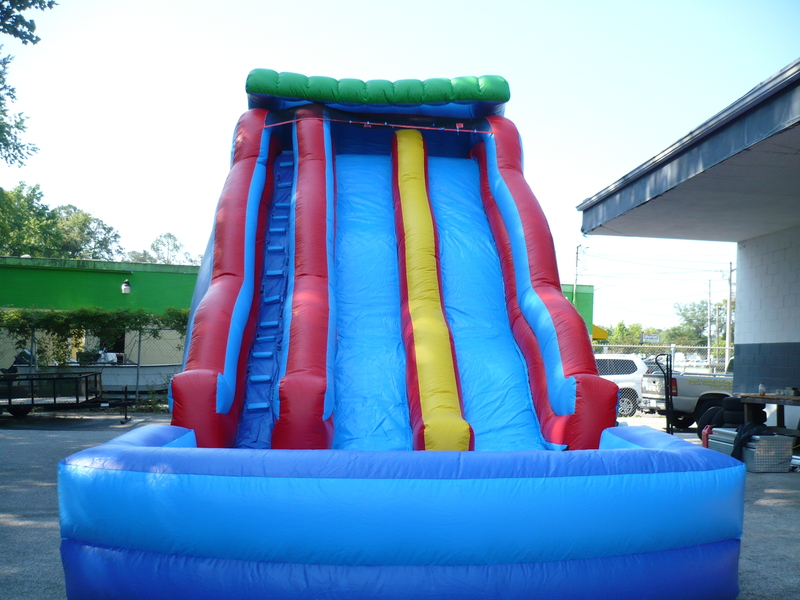 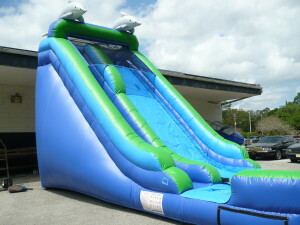 The Surf Wave Slide 18 ft. 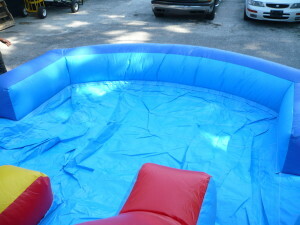 Rental: WET $275 plus Tax. 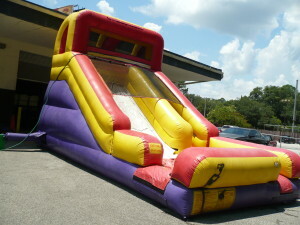 With Party Package - $442.25 plus tax. 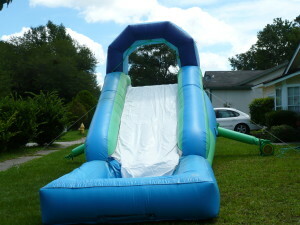 Rental: WET $330.00 plus Tax. 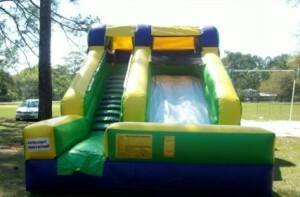 With Party Package - $501.45 plus tax. 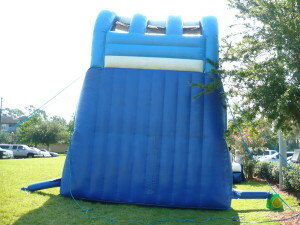 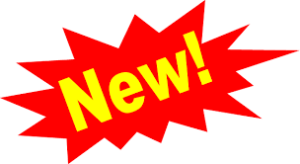 Rental: DRY is $150.00 plus tax . 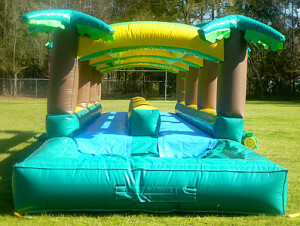 With Party Package - $298.00 plus tax. 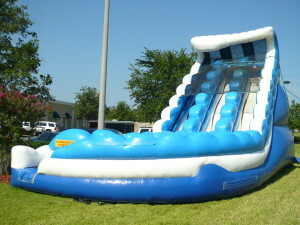 WET is $170 plus tax. 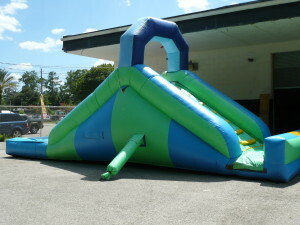 With Party Package - $318.00 plus tax. 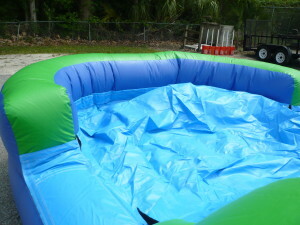 Rental: Wet Only is $205.00 plus tax . 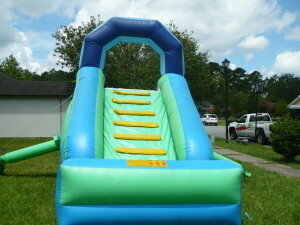 Water Slide is $240.00 plus tax . 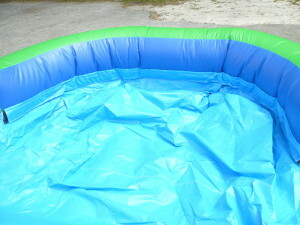 Rental: DRY is $150.00 plus tax.